Asthma is often defined by recurrent episodes of reversible airflow obstruction. 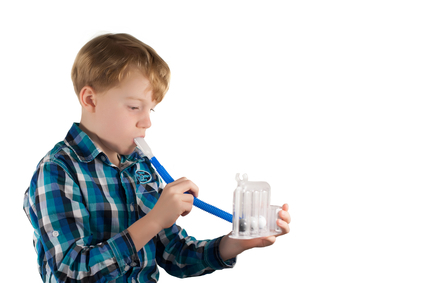 We offer a comprehensive evaluation and treatment plan for patients with known or suspected asthma. It is important to make an accurate diagnosis. Initial evaluation involves a comprehensive history and objective measures of lung function. Frequent triggers of asthma include allergens and upper respiratory infections. It is important to identify potential triggers for each individual. Following the identification of specific triggers, we can recommend specific environmental control and avoidance measures for each individual. Appropriate environmental control measures have been shown to reduce symptoms and need for medications. The goal of a comprehensive evaluation and treatment plan is to allow normal function/lifestyle with the least amount of medications. Allergy ~ Asthma ~ Sinus adults and children RANDALL HUMPHREYS M.D. Copyright © 2014 - Randall F. Humphreys, MD - All rights reserved.